If your anything like me you spend a decent amount of time taking care of and maintaining your skin and experimenting with new makeup and beauty trends. However, an often over looked part of beauty and skin care routines is brush maintenance. Makeup brushes are an investment whether you utilize synthetic or natural hair brushes. They can potentially be a breeding ground for bacteria. I know not exactly a pretty picture but think of how much bacteria and oil can accumulate on your face daily. Bacteria and natural oils transmit onto your brushes EVERY time they come in contact with your skin. Cleaning your brushes on a regular basis will help with the longevity of your brush investment in addition to improved and healthier skin care. This is especially important for those out there like me with sensitive skin. 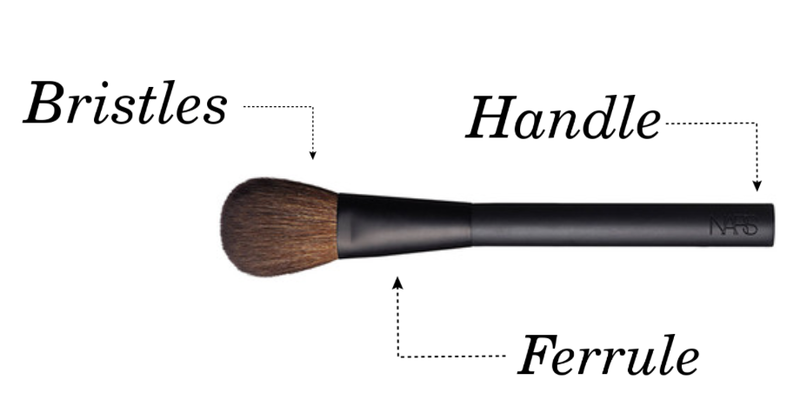 Ideally your brushes should be cleansed once a week dependant on makeup application frequency. Cleanse your brushes at night or a time when you know you will not be utilizing them soon giving them time to dry completely. You want to ensure you allow enough time for them to dry thoroughly before using. 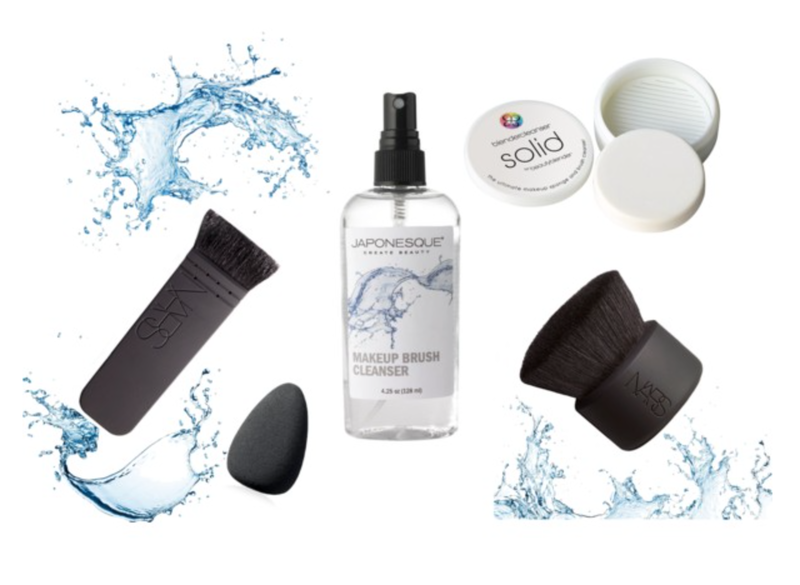 There are many brush cleansers on the market my preferred brush cleanser is the Japonesque cleanser as it is a gentle solution that conditions bristles while disinfecting. The solution is also environmentally safe and dissolves a variety of products including powder, liquids, wax based and adhesives.For blenders I enjoy using a solid and wetting the blender with lukewarm water. I recommend rolling the blender in your hands to help work the cleanser completely in. For both brushes and blenders use lukewarm water not too hot or too cold and ensure you rinse thoroughly. Until you see clear water when you squeeze the brush bristles or blender. If the water isn’t clear, there is still product in the brush or blender.You may have to repeat this process a few times to get the bristles and blenders completely clean as they do hold onto product. Savvy Tip: You can utilize your favorite shampoo or facial wash to cleanse brushes and blenders. To disinfect the handle of your brushes, apply rubbing alcohol onto a paper towel and rub over the handle this will cleanse and disinfect. A savvy way to protect your brushes is to apply a SMALL clear coat of fingernail polish over the numbers or names that are written on the brush. This will keep the name or number of the brushes from eventually wearing off and make the brushes easy to identify. Dependent on the bristles some brushes feel stiff after washing them. To rectify stiffness or scratchy bristles take a small amount of your favorite conditioner and massage it into the bristles and rinse in lukewarm water. After all is said and done ensure you lay your brushes FLAT to dry do not place them in cups or store them with the bristles facing upward while wet. As this allows water to seep into the makeup brush ferrule eventually allowing rot to set into wooden handles and sets the stage for potential damage to bristles.The last thing you want is to allow mold to form in the brush ferrules. Bottom line ensure you lay your brushes for drying. Do you have any makeup brush care tips? Kiki, a favorite shampoo is always a great option! Right Biana it is amazing how popular the NARS products are but they are beauty game changers. Great tips! I need to pick up that Nars brush! Heidi the brushes are an investent but so worth it! I use my face wash to clean my brushes but need to get better about it! I'm OB-SESSED with my beauty blender and Nars brush though! I so agree I think we all are on the same boat with getting focused on beauty tool maintaince. Anytime Melanie thank you for stopping by! Nice that is such a cost effective option Jessica! Me too Marta I am slightly obsessed haha! Great tips! so often girls forget to clean their brushes. It is so true Rachel and it is such an imporatnt part of skin care and brush care. Great post! I am always looking for easier ways to clean my brushes! Thanks Brooke I love makeup and beauty tips I am also always on the hunt to learn more. This is a great reminder that I need to wash my makeup brushes! Haha. I'll definitely utilize these tips. I had no idea that NARS even made brushes. Going to look into them right now, because they seem amazing! NARS Brushes are life changing and some of my favorites I feel like an artist with them I'm so glad I was able to shed some light on a new product! Tanks for stopping by! Great cosmetic post!! Thanks for the info!! Thank you Priscila I appreciate it and I am humbled that you stopped by my blog. 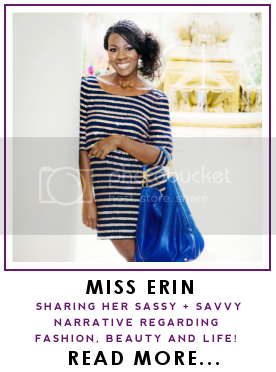 I am a huge fan of your blog and love your style keep up the great work. Thanks Antonio I hope your week is off to a great start!